Traditional currencies operate on a centralized model that is heavily regulated by the national government that issues it. Bitcoin, however, is a decentralized virtual currency that was created in 2008-2009 by a mysterious figure known only as Satoshi Nakamoto. In the years since it has entered the mainstream consciousness; in recent years, its growing popularity has caused its value to SKYROCKET. Bitcoin is not regulated by any centralized institution but rather by the vast peer-to-peer network that enables it to exist and function. This keeps it from being manipulated and/or used to support the interests of a few wealthy, elite individuals in power. 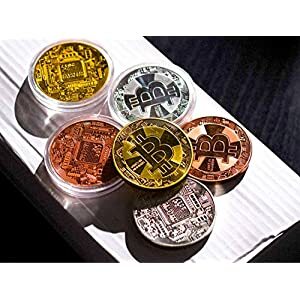 In this way, it functions as a “people’s currency.” There is a lot of hype surrounding Bitcoin. It has been featured in news and periodical articles, as well as television shows. It seems to be a buzzword that is quickly becoming embedded in popular culture. Many people have heard of it and know that it is a “virtual currency,” but what does that mean? What is a virtual currency? What is Bitcoin even good for, and how can you use it? Bitcoin is used in countries all around the world. Some countries, such as Japan and Switzerland, are openly embracing it and supporting it with government policies that accept it. Other countries, such as the United States, are trying to find ways to regulate it, while others, such as China, have entirely banned any transactions that use Bitcoin under penalty of imprisonment. Because it is such a far-reaching global phenomenon — and continuing to grow by the day — anyone would do well to understand exactly what it is. 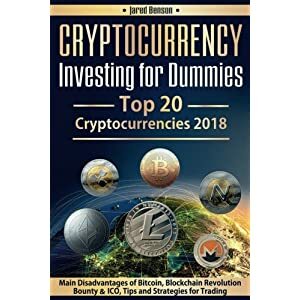 Many people who explore Bitcoin as a curiosity that they want to understand go on to become Bitcoin investors. Bitcoin is safer than many other financial systems because it is not subject to regulation or manipulation and because of its underlying system, blockchain is inherently resistant to hacks and security breaches that plague other financial institutions. However, there have been infamous hacks of Bitcoin wallets in which people lost large quantities of money. 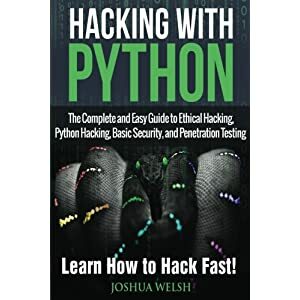 Amongst other things, this book will help you know with confidence how you can remain safe and secure on the Bitcoin network. 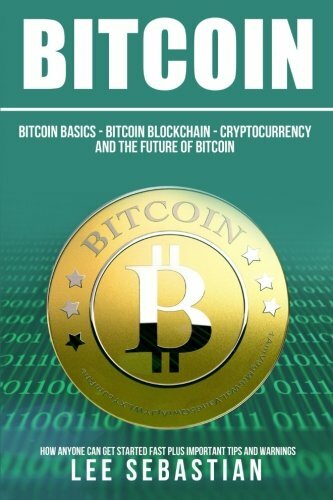 In this book, you will find basic accurate, detailed information that will help you understand what Bitcoin is, how it is currently being used, and how you can use it to accomplish your own needs, wants, goals, and ambitions. 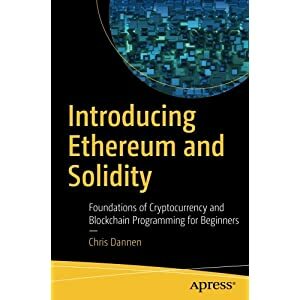 This book will explain everything that you need to know to get started with Bitcoin. Topics covered include: What is Bitcoin? 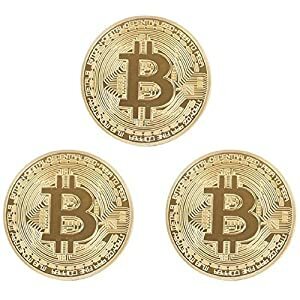 How do you get Bitcoin? What can you do with Bitcoin? The trading process How does the government get involved? What is blockchain? 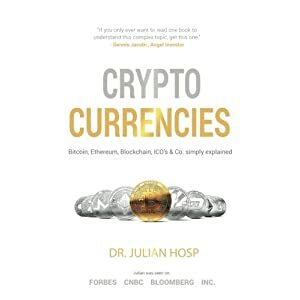 What is cryptocurrency? 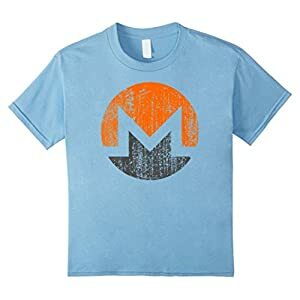 How to remain anonymous with Bitcoin Is Bitcoin secure? What is Bitcoin mining? The future of blockchain Bitcoin and e-commerce Bitcoin tips and suggestions Caveats and warnings The information presented is both useful and easy to understand. 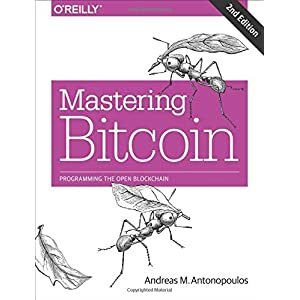 It will answer many of your questions about Bitcoin, and hopefully, inspire some creativity and imagination about how it can be used to help you meet your goals and needs.